High CRI LED — AutoCell Electronics, Inc.
AutoCell is proud to offer our clients a variety of A19 and A21 bulbs. 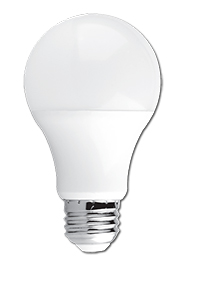 All of our bulbs are Energy Star, meet CEC 3.1 Specification, Title 24 compliant, and UL listed. Click on each bulb for a detailed specification sheet.